EnGrip Learning paths are built to bridge the awareness gap between the employer and you. Now learn what skills your dream company looks for, go prepared and get hired! 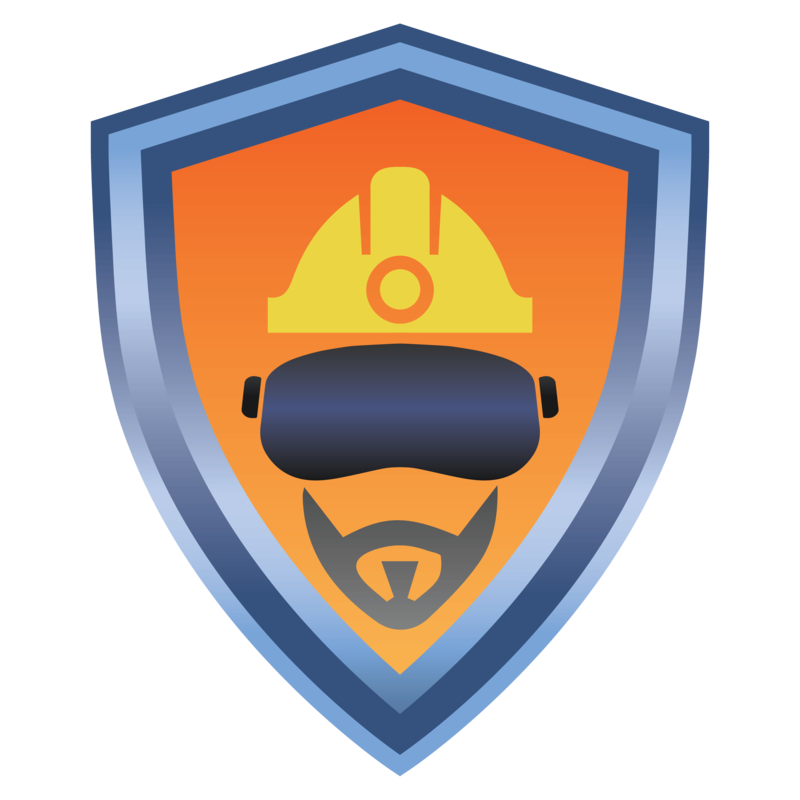 CUSMAT builds VR based accident training simulators for mining, construction, and other industries. Safety in industrial spaces and the hazardous environment is essential to a sound and effective working environment.